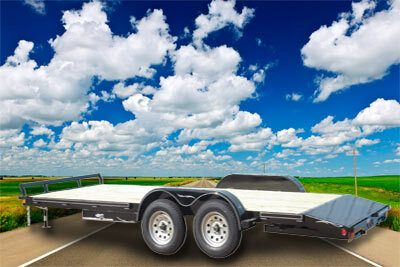 Starlite Trailers operates with over 35 years' experience in producing trailers. Starlite's experience allows them to produce trailers with quality that is second to none. 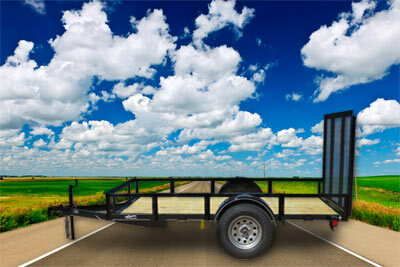 Our crew can produce up to 30 trailers a week while keeping workmanship and design in mind. 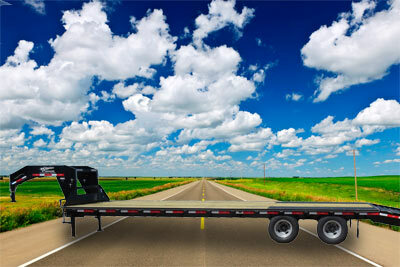 We back every trailer that we produce with a full one year warranty. Why should you choose Starlite to build your next trailer? Because, we build investments not just trailers.